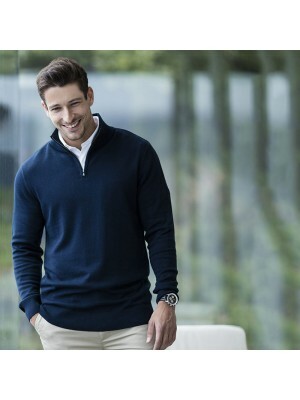 We at Plain-t-shirts.co.uk offer a wide choice in our sweatshirts collection which includes all the best brands like AWD, RX100, Stars & Stripes, Fruit of the loom, Gildan, Bella and many more. Our unisex & mens collection in our sweatshirts range include many colours and sizes to choose from which we offer for next or following day delivery for all the clothing. 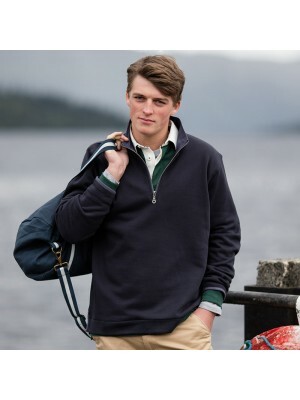 The plain sweatshirts range which we have on offer at Plain-t-shirts.co.uk are durable and well made and ideal for all kinds of printing or embroidery. They are very warm and ideal for work wear and also good for day to day use. 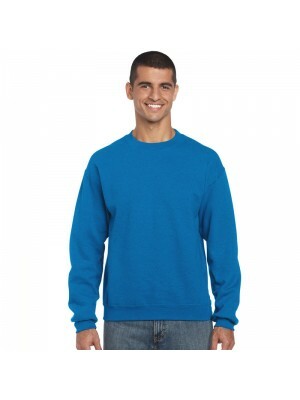 These crew neck plain sweatshirts are ideal for men and women wear since they have a nice unisex fitting to it. The rib and cuffs have Lycra which keeps the shape even after many washes. 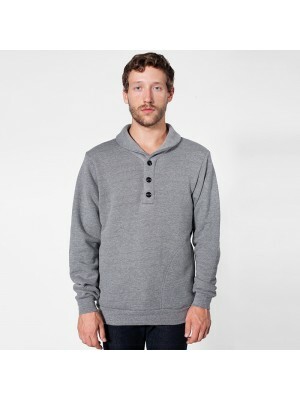 They are made from cotton/polyester mix fabric which makes these plain sweatshirts great to wear. 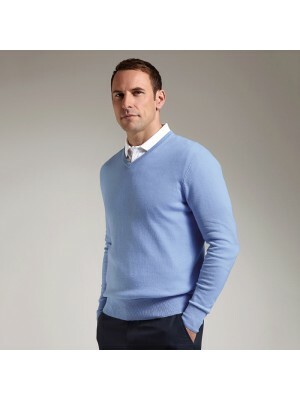 We at Plain-t-shirts.co.uk offer a wide choice in plain ARENAL LIGHTWEIGHT range which come in a range of colours for fast delivery all over UK/EU SWEATER which we offer are ex stocked item from our London warehouse. 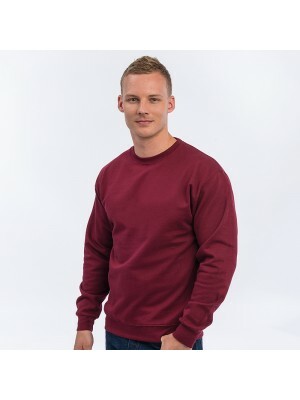 This plain product is made from d..
We at Plain-t-shirts.co.uk offer a wide choice in plain BANFF range which come in a range of colours for fast delivery all over UK/EU SWEATSHIRT which we offer are ex stocked item from our London warehouse. 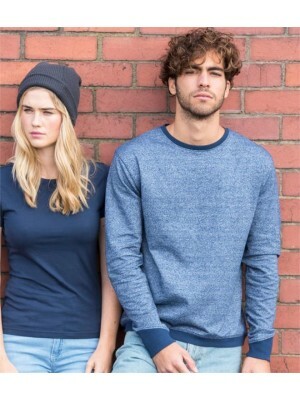 This plain product is made from durable qua..
We at Plain-t-shirts.co.uk offer a wide choice in plain Cambridge range which come in a range of colours for fast delivery all over UK/EU knit sweater which we offer are ex stocked item from our London warehouse. This plain product is made from durab.. Plain sweatshirts which we offer in the crew neck style are made from 80% cotton and 20% polyester available in S to 2XL in full sleeve style. These are perfect for casual wear and ideal for college or university wear. 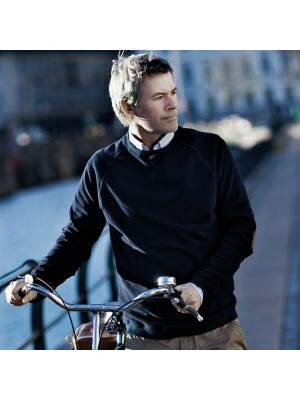 We have a huge colour choi..
We at Plain-t-shirts.co.uk offer a wide choice in plain GALAPAGOS CONTRAST range which come in a range of colours for fast delivery all over UK/EU SWEATSHIRT which we offer are ex stocked item from our London warehouse. 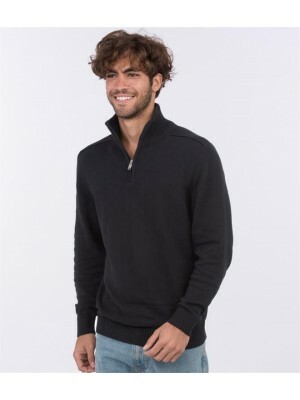 This plain product is made fro..
We at Plain-t-shirts.co.uk offer a wide choice in plain IGUAZU KNITTED range which come in a range of colours for fast delivery all over UK/EU HOODIE which we offer are ex stocked item from our London warehouse. 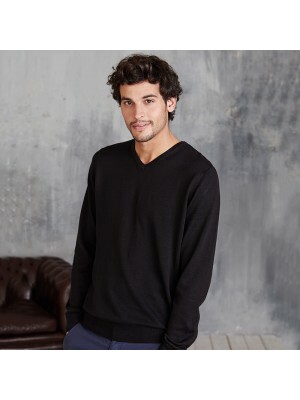 This plain product is made from durabl..
We at Plain-t-shirts.co.uk offer a wide choice in plain jumper range which come in a range of colours for fast delivery all over UK/EU V-neck which we offer are ex stocked item from our London warehouse. This plain product is made from durable qualit.. Plain Longline sweatshirts which we offer in the crew neck style are made from 80% cotton and 20% polyester available in S to 2XL in full sleeve style. These are perfect for casual wear and ideal for college or university wear. We have a huge co..
We at Plain-t-shirts.co.uk offer a wide choice in plain sweatshirt range which come in a range of colours for fast delivery all over UK/EU ID.004 ¼ zip which we offer are ex stocked item from our London warehouse. 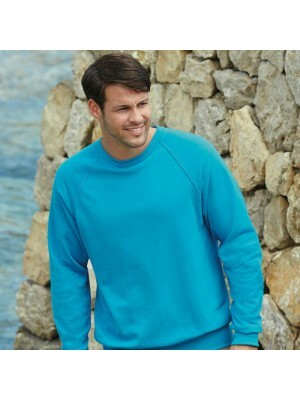 This plain product is made from dura..
We at Plain-t-shirts.co.uk offer a wide choice in plain sweatshirt range which come in a range of colours for fast delivery all over UK/EU ID.202 50/50 which we offer are ex stocked item from our London warehouse. 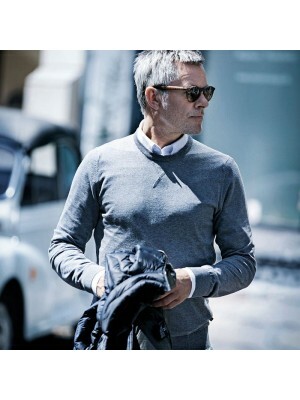 This plain product is made from dura..
We at Plain-t-shirts.co.uk offer a wide choice in plain sweatshirt range which come in a range of colours for fast delivery all over UK/EU ID.206 50/50 which we offer are ex stocked item from our London warehouse. 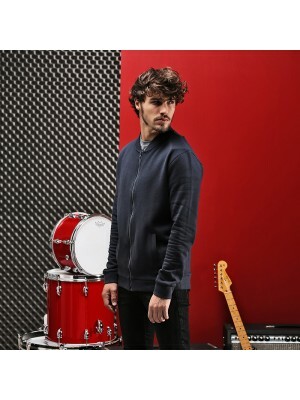 This plain product is made from dura..
We at Plain-t-shirts.co.uk offer a wide choice in plain Sweatshirt range which come in a range of colours for fast delivery all over UK/EU Just Hoods which we offer are ex stocked item from our London warehouse. 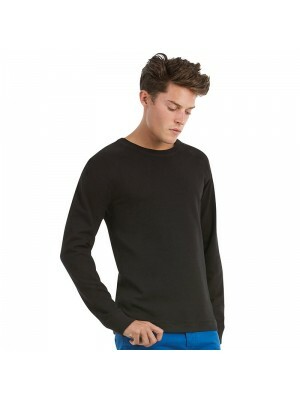 This plain product is made from durabl..
We at Plain-t-shirts.co.uk offer a wide choice in plain sweatshirt range which come in a range of colours for fast delivery all over UK/EU Washed which we offer are ex stocked item from our London warehouse. 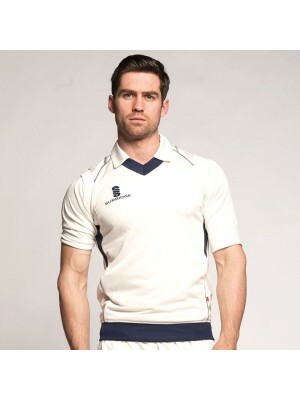 This plain product is made from durable qu..
We at Plain-t-shirts.co.uk offer a wide choice in plain collar rugby range which come in a range of colours for fast delivery all over UK/EU Shawl which we offer are ex stocked item from our London warehouse. This plain product is made from durable q..
We at Plain-t-shirts.co.uk offer a wide choice in plain Supersoft ¼ zip range which come in a range of colours for fast delivery all over UK/EU sweatshirt which we offer are ex stocked item from our London warehouse. 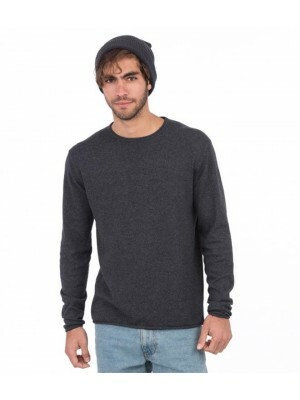 This plain product is made from d..
We at Plain-t-shirts.co.uk offer a wide choice in plain sweatshirt range which come in a range of colours for fast delivery all over UK/EU Wallace - baseball which we offer are ex stocked item from our London warehouse. 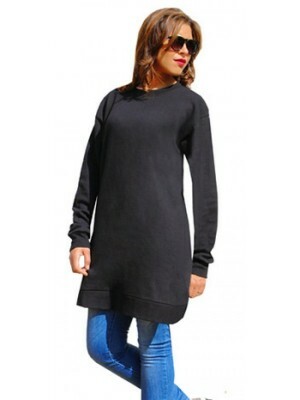 This plain product is made fro..
We at Plain-t-shirts.co.uk offer a wide choice in plain Hoodie range which come in a range of colours for fast delivery all over UK/EU LIGHTWEIGHT RAGLAN SWEATSHIRT which we offer are ex stocked item from our London warehouse. 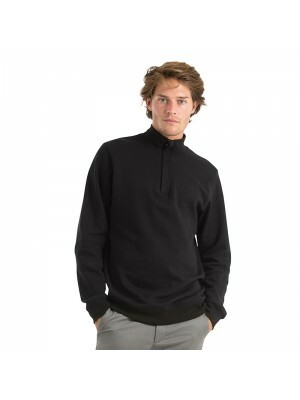 This plain product is m..
We at Plain-t-shirts.co.uk offer a wide choice in plain 1/4 zip range which come in a range of colours for fast delivery all over UK/EU jumper which we offer are ex stocked item from our London warehouse. 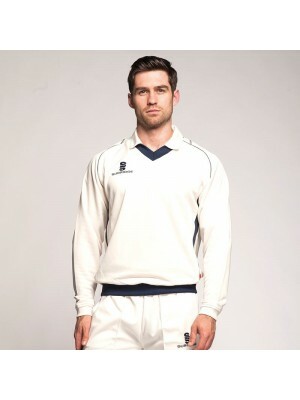 This plain product is made from durable quali..
We at Plain-t-shirts.co.uk offer a wide choice in plain Baseball range which come in a range of colours for fast delivery all over UK/EU Sweatshirt which we offer are ex stocked item from our London warehouse. 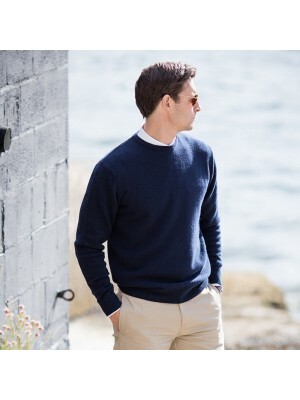 This plain product is made from durable ..
We at Plain-t-shirts.co.uk offer a wide choice in plain Boston crew neck range which come in a range of colours for fast delivery all over UK/EU sweatshirt which we offer are ex stocked item from our London warehouse. 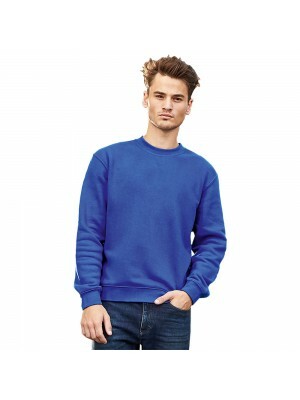 This plain product is made from ..
We at Plain-t-shirts.co.uk offer a wide choice in plain Classic range which come in a range of colours for fast delivery all over UK/EU sweatshirt which we offer are ex stocked item from our London warehouse. This plain product is made from durable q..
We at Plain-t-shirts.co.uk offer a wide choice in plain Coloursure™ range which come in a range of colours for fast delivery all over UK/EU sweatshirt which we offer are ex stocked item from our London warehouse. 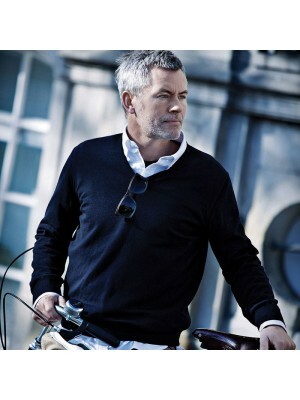 This plain product is made from durab..
We at Plain-t-shirts.co.uk offer a wide choice in plain Coloursure™ v-neck range which come in a range of colours for fast delivery all over UK/EU sweatshirt which we offer are ex stocked item from our London warehouse. 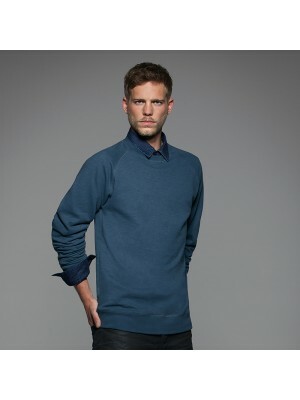 This plain product is made fro..
We at Plain-t-shirts.co.uk offer a wide choice in plain Cotton v-neck range which come in a range of colours for fast delivery all over UK/EU sweater which we offer are ex stocked item from our London warehouse. 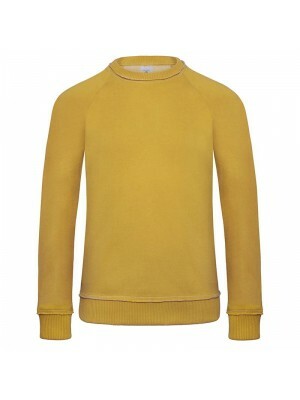 This plain product is made from durabl..
We at Plain-t-shirts.co.uk offer a wide choice in plain Crew neck range which come in a range of colours for fast delivery all over UK/EU lambswool jumper which we offer are ex stocked item from our London warehouse. 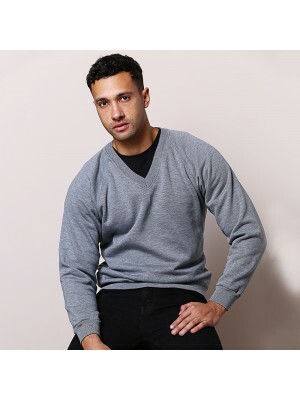 This plain product is made from d..
We at Plain-t-shirts.co.uk offer a wide choice in plain Curve range which come in a range of colours for fast delivery all over UK/EU sleeveless sweater which we offer are ex stocked item from our London warehouse. This plain product is made from dur..
We at Plain-t-shirts.co.uk offer a wide choice in plain DNM range which come in a range of colours for fast delivery all over UK/EU invincible /men which we offer are ex stocked item from our London warehouse. This plain product is made from durable ..
We at Plain-t-shirts.co.uk offer a wide choice in plain DNM starlight range which come in a range of colours for fast delivery all over UK/EU men which we offer are ex stocked item from our London warehouse. This plain product is made from durable qu..
We at Plain-t-shirts.co.uk offer a wide choice in plain Eden range which come in a range of colours for fast delivery all over UK/EU men which we offer are ex stocked item from our London warehouse. 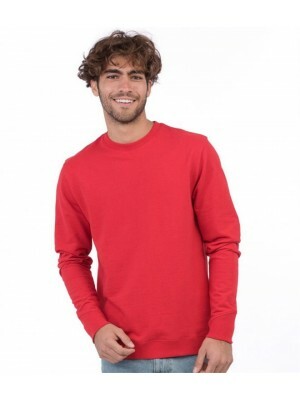 This plain product is made from durable quality fab..
We at Plain-t-shirts.co.uk offer a wide choice in plain Fleece range which come in a range of colours for fast delivery all over UK/EU Lined Sweater which we offer are ex stocked item from our London warehouse. This plain product is made from durable..